Durham is offering a wide variety of Spa & Beauty therapies for both men and women, with experienced male and female therapists, who are skilled and passionate and strive to offer you the most rewarding spa experience. Whether you are planning a Pampering Spa Day with the girls or a Romantic Weekend Spa Break we have something to offer everyone. 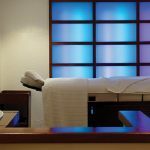 The therapies and treatments available at the Serenity Spa have been carefully chosen to ensure a wonderful spa experience in a tranquil environment. Enjoy an evening in the Spa with a delicious tapas platter on arrival, use of the Spa facilities and use of the Mud Rasul Ritual for 2. 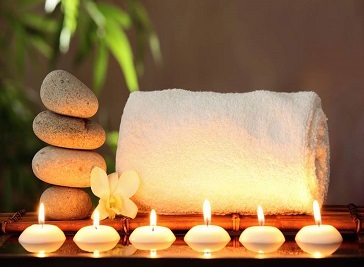 A therapeutic full body massage using aromatherapy oils and warm volcanic stones to relieve deep muscle tension. A powerful massage designed to alleviate deep-seated tension and muscular stress. 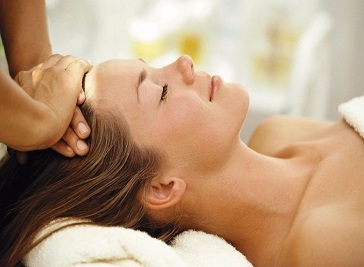 LimeHouse Spa is an independently run day spa based at Radisson Blu Hotel, Durham. Whether you are joining us for a day, an hour or just a quick maintenance treatment, we aim to make your visit a wonderful experience.